Welcome to Monitor Lighting London. 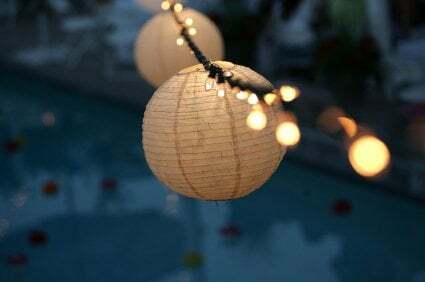 Fairy Lighting for Hire in London, Essex…. From huge Lighting Hire events outdoors in Essex to modest Lighting or PA Hire functions in London, Monitor Lighting are the solution to your lighting requirements anywhere in the U.K.. We have the skill, knowledge and professionalism to deliver outstanding Event Lighting and PA Systems to make your event perfect time & time again. We supply creative and affordable Event Lighting & PA systems inside or out for the corporate, private and private sector, contact us now to find out how we can transform your event. From small venue stages to full open air concerts Monitor Lighting offer a complete event lighting and pa solution anywhere in London, Essex and the U.K. Every event comes complete with one of our qualified Lighting technicians for complete peace of mind so contact now to find out how we can help create your perfect event from first contact until the last second. Transform a bland, boring room into something wonderful with a Monitor Lighting Star Cloth. From a bright white wedding star cloth to black starlit marquee lining Monitor Event Lighting can create the perfect look for your big day or corporate event with our new, safe and reliable Star Cloth's. 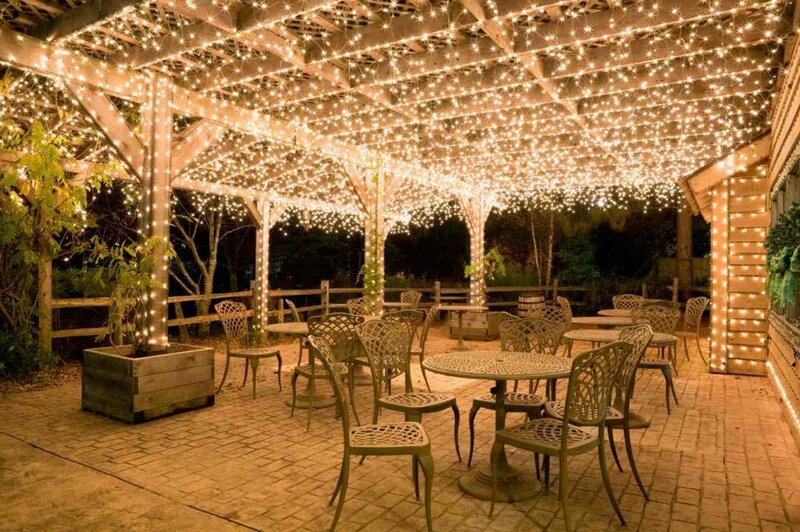 Make your venue ceiling twinkle and glitter with a selection of Fairy Lighting options from a full Starlight Canopy or Fairy Light Ceiling to wrapping beams or features in Fairy Lighting. Contact Monitor Lighting now to find out how we can transform a dull or boring wedding venue into an amazing fairytale wedding reception. All lighting services include design, consultation, installation & operation. We take great pride in offering a complete event production service with the help of our in-house Entertainment agency www.monitormusic.com where you can find information on the perfect Live Band, DJ or Solo Musician to compliment the perfect Event Lighting provided by Monitor Event Lighting London. Our Event Lighting is artistic & striking whether you are lighting a large wedding venue in Essex, a country mansion in Surrey or a Tipi in London. We hire on the newest and most reliable equipment as our stock is refreshed and renewed every year to keep up with modern lighting and PA Hire equipment. 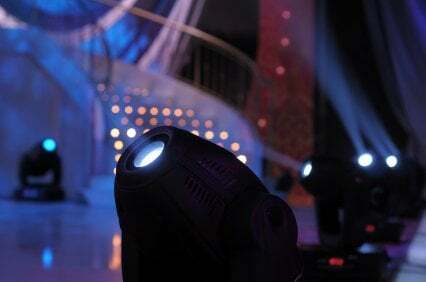 Monitor Lighting and the Event Lighting specialists.. Contact us now to find out how we can create the perfect wedding reception, corporate event or private function with striking and stunning Event Lighting. 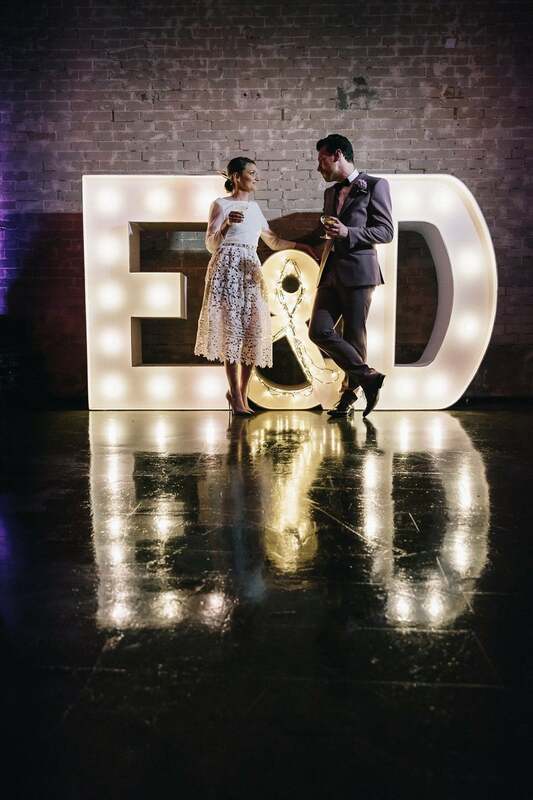 We supply lighting hire and wedding lighting in Essex at Monitor Lighting and we aim to create an atmosphere that will astonish you and your guests. 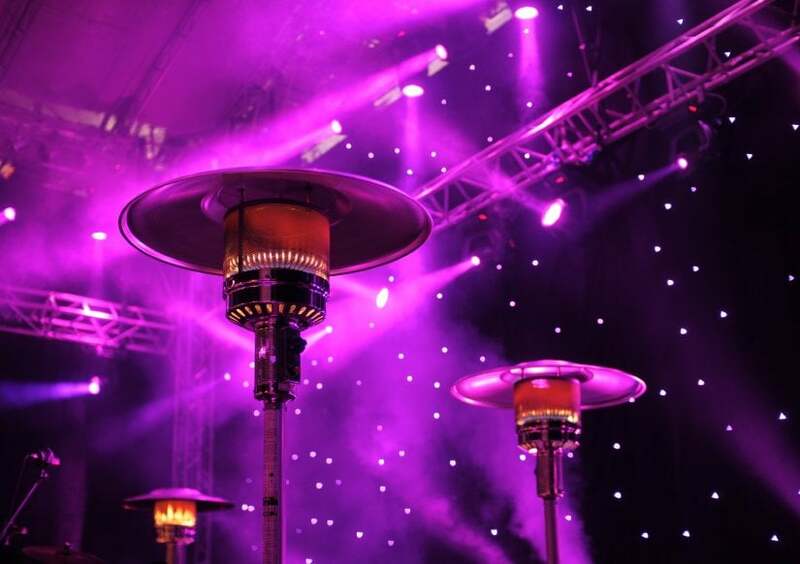 From huge events outdoors in Essex to modest lighting or PA hire functions in London, Monitor Lighting are the solution to your lighting requirements anywhere in the UK. We have the skill, knowledge and professionalism to deliver outstanding event lighting and PA systems, such as our wedding lighting hire in Essex, making your event perfect time and time again. 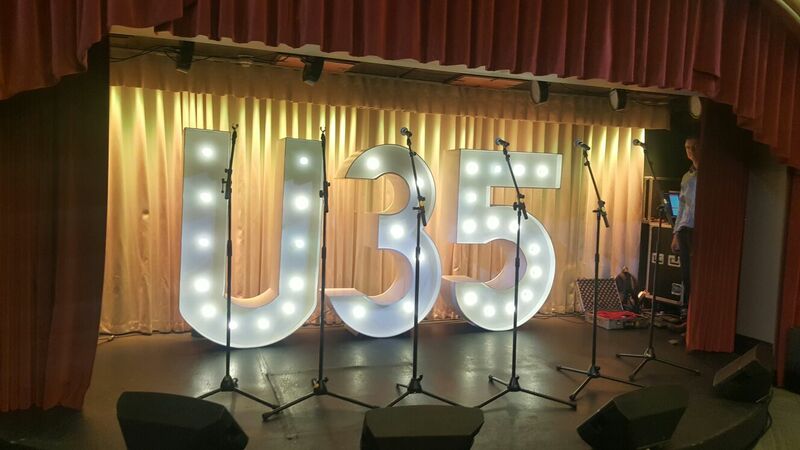 We supply creative and affordable lighting hire in Essex, as well as offering high quality PA systems inside or out for the corporate and private sector. Allow Monitor Event Lighting to create an atmosphere that will astonish and impress you and your guests whether your event is inside or out. From small venue stages to full open air concerts, Monitor Lighting offer complete event lighting hire and PA solutions anywhere in London, Essex and the U.K. Every event comes complete with one of our qualified lighting technicians for complete peace of mind. 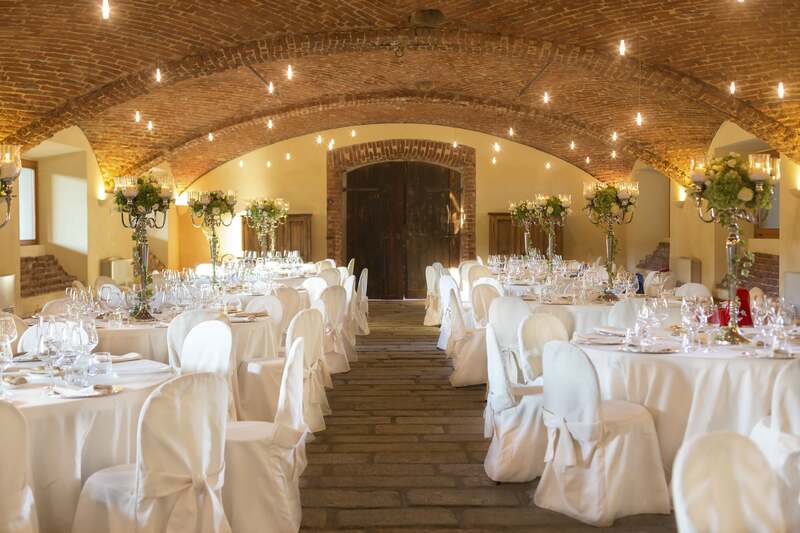 So if you’re looking for wedding lighting hire in Essex or London, you can be safe in the knowledge that you’re consistently receiving the best. Make your venue ceiling twinkle and glitter with a selection of fairy lighting options; from a full starlight canopy or fairy light ceiling, to wrapping beams or features in fairy lighting. 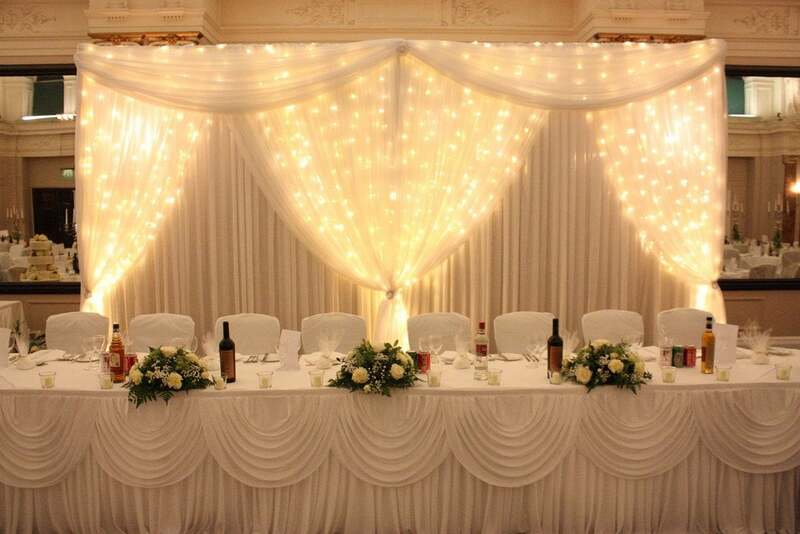 Allow one of Monitor Lighting’s Essex based lighting hire experts to turn your venue into a magical place for your wedding ceremony. Monitor Lighting are the solution to all your Essex and London wedding lighting hire needs. All lighting services include design, consultation, installation and operation. 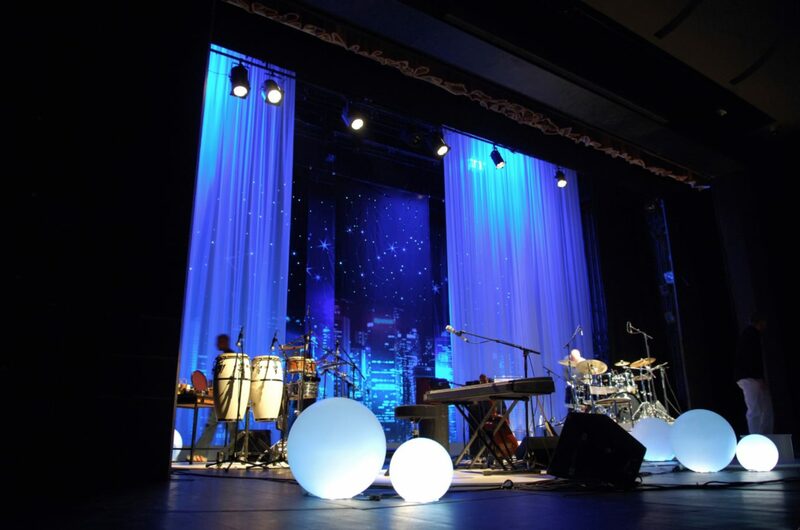 We take great pride in offering a complete event production service with the help of our in-house entertainment agency - http://www.thetalentevents.com – where you can find information on the perfect live band, DJ or solo musician to complement the perfect event lighting, provided by Monitor Event Lighting. Our friendly team are always eager to give your special day a boost, whether we’re offering our wedding lighting hire in Essex or a corporate event lighting hire in London, we always offer the same level of commitment and dedication to creating the ultimate event experience. So, get in touch! You can contact us on 01206 820212, where we will be eagerly awaiting the opportunity to shed some light on your event!